We understand that our customers are building something great when they use Enoch Precision Machining parts. 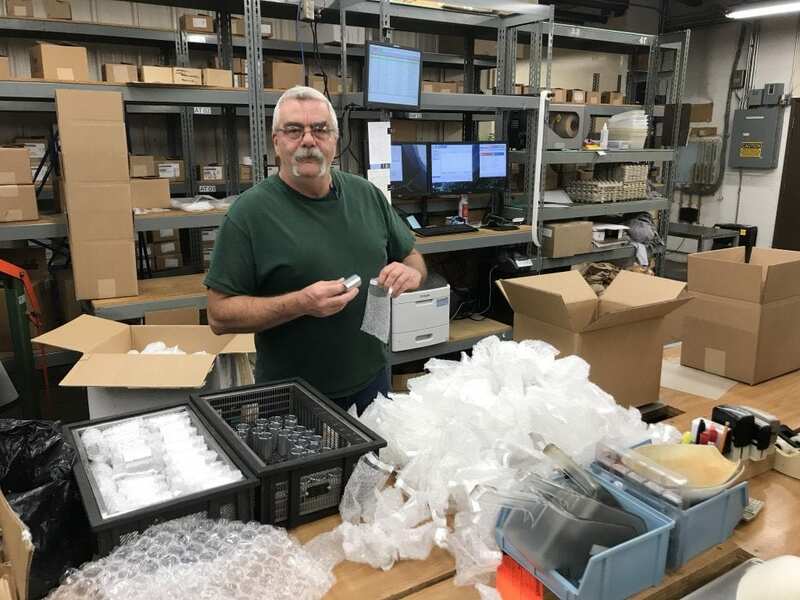 We also know that getting parts to you on-time is not only what you expect, it’s absolutely essential to keeping your production line moving. These are not just words. In 2018, the team at Enoch delivered 95.5% of all orders on time. While it may not be 100%, it’s pretty darn good when we think about everything that can, and did, go wrong during the year. From mechanical breakdowns and weather delays to steel shortages and sudden changes in quantities, we delivered. Congrats to the Enoch team!